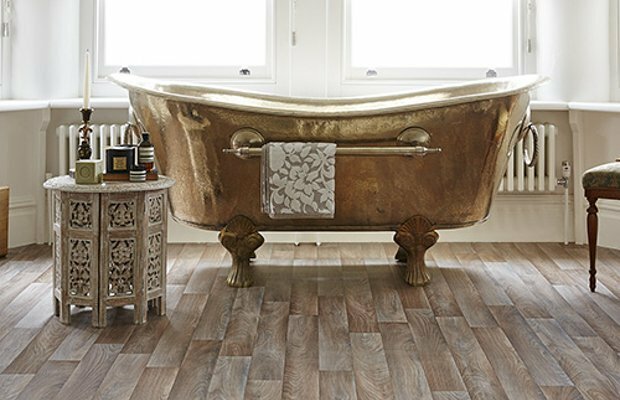 As its name suggests, Luxury Vinyl Sheet is provided in a roll format and is in most instances loose laid for a faster installation time. 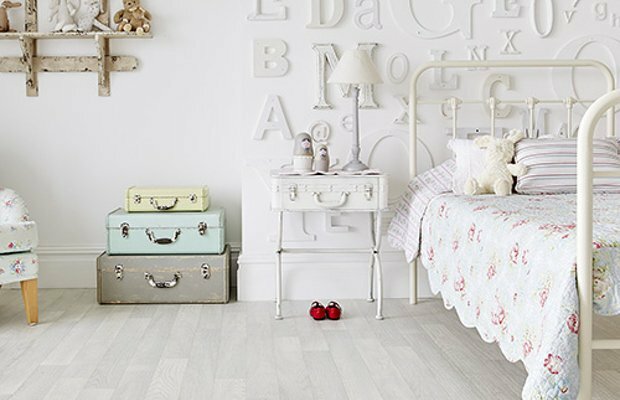 Beautifully replicating natural materials, luxury sheet vinyl provides warmth and comfort under foot, and reduce impact sound to help minimise noise travelling between rooms. 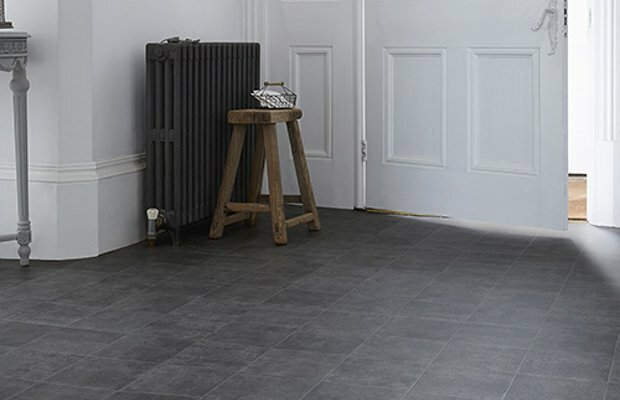 LVS comes in a choice of 2, 3 or 4 metre width rolls, which helps to minimise waste and reduce the amount of seams required in larger areas. 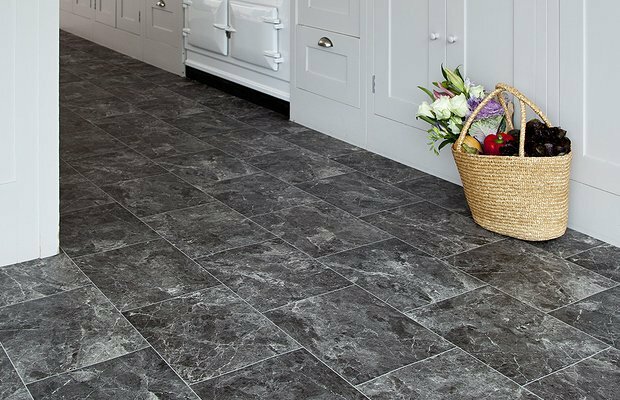 Here at Young's of Brecon our floorlayers are very experienced in fitting vinyl flooring, between them they have over 60 years experience! 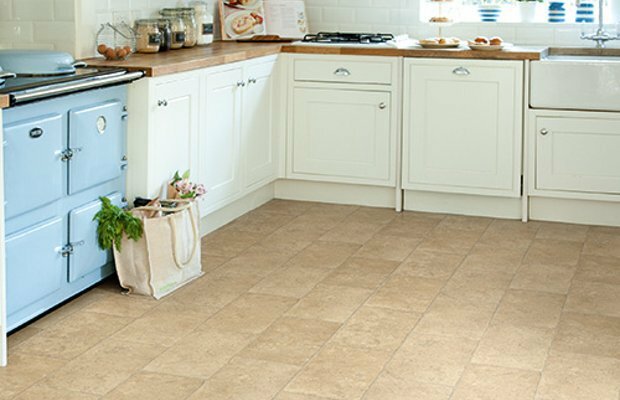 Call in to browse through our sample ranges and ask us for a free, no obligation, quotation. 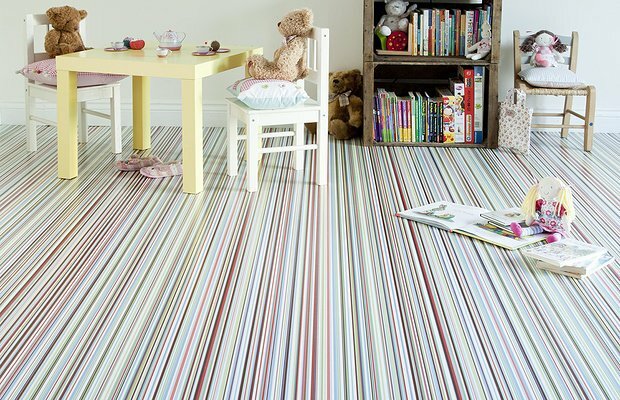 You are welcome to take samples home to view, and we recommend this as it's easier to visualise how a pattern/colour will look while viewing it in the room to be fitted. We also offer a free estimate service, where one of us can visit your property to measure up accurately for you. 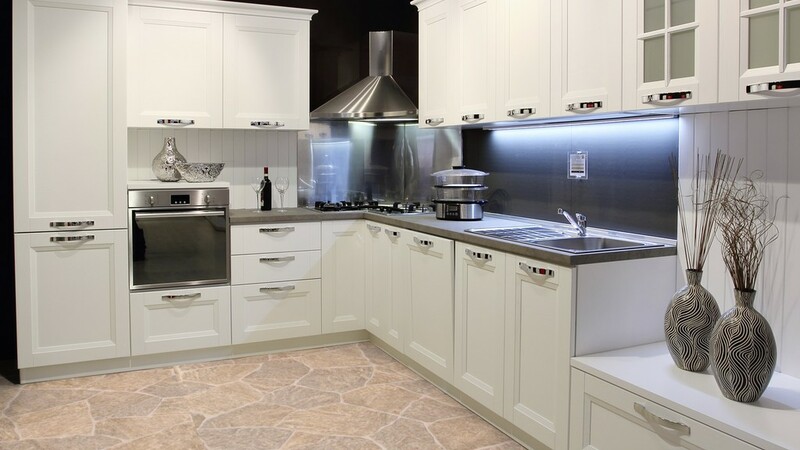 We offer the highest standard of installation, at a most competitive price! 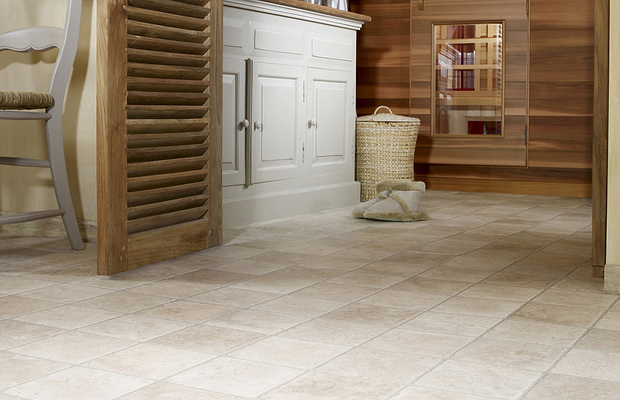 Links to some of the LVS ranges we have to offer can be found further down this page. 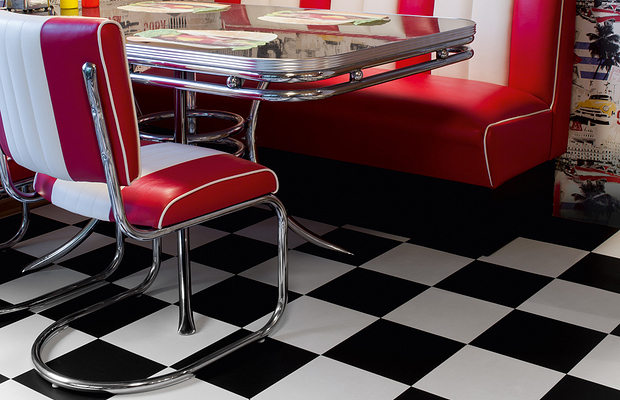 Avenue cushion flooring brings something different, combining good looks with toughness. 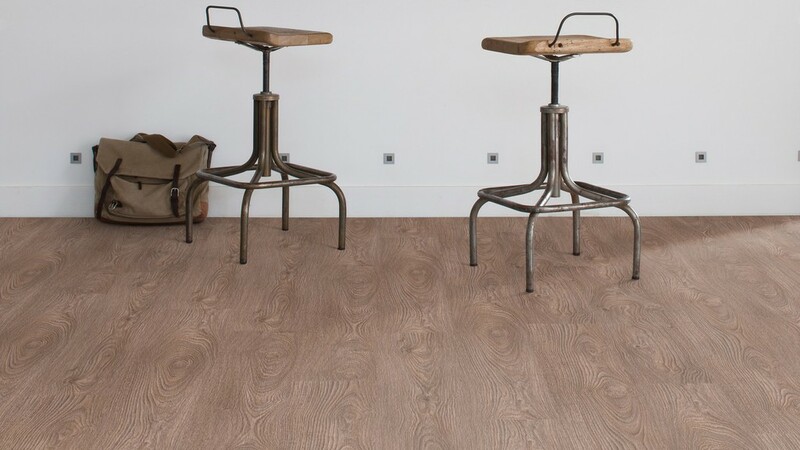 Beauflor® offers an extensive collection of high-quality cushion vinyl rolls and vinyl planks. 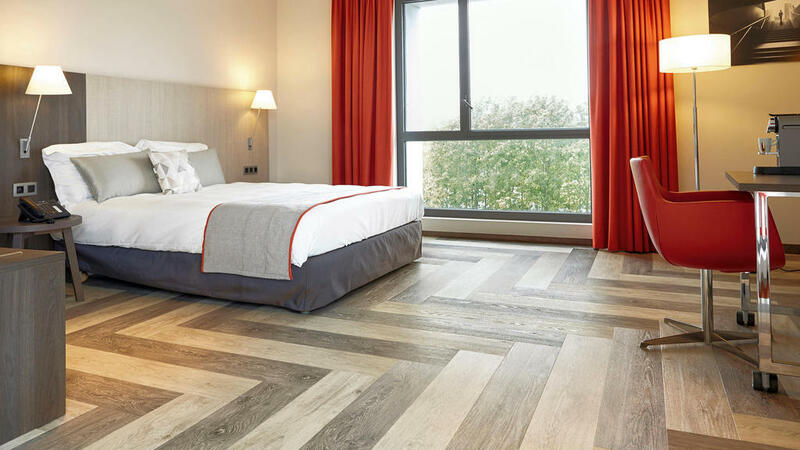 Forbo Flooring Systems is a global player in high-quality commercial and residential floor coverings. 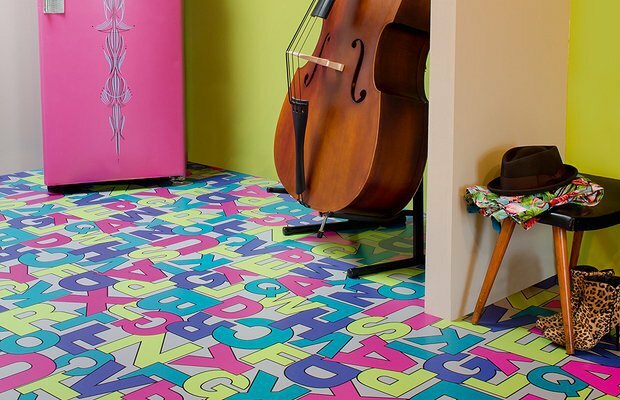 Long established manufacturer of floorcoverings for commercial and domestic installation. 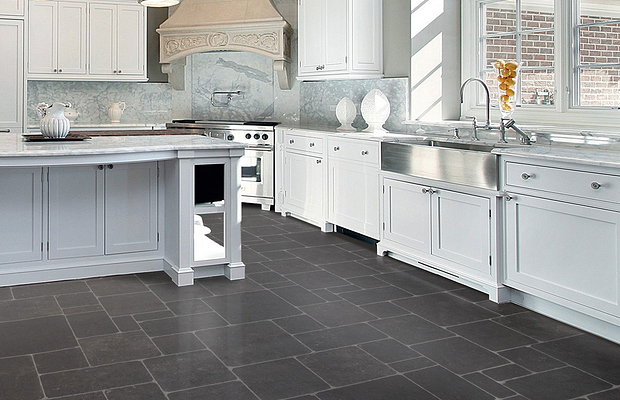 The Leoline Collection is a great way to add unique style to your home. 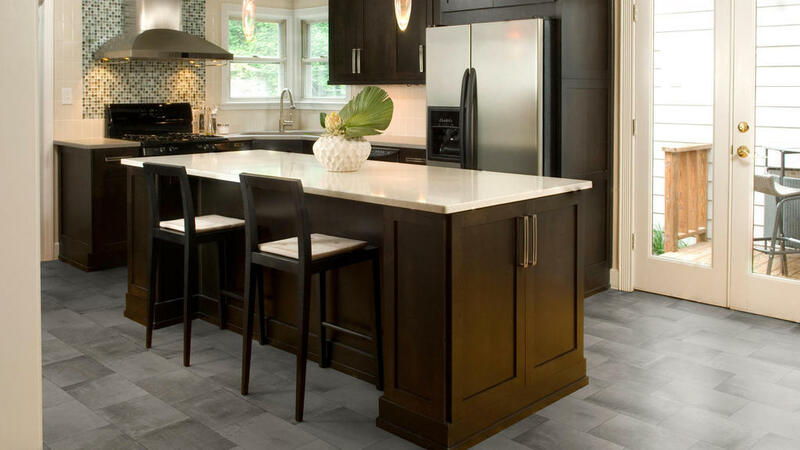 Lifestyle Floors has all types of flooring, from carpet & vinyl, to LVT designer floors. 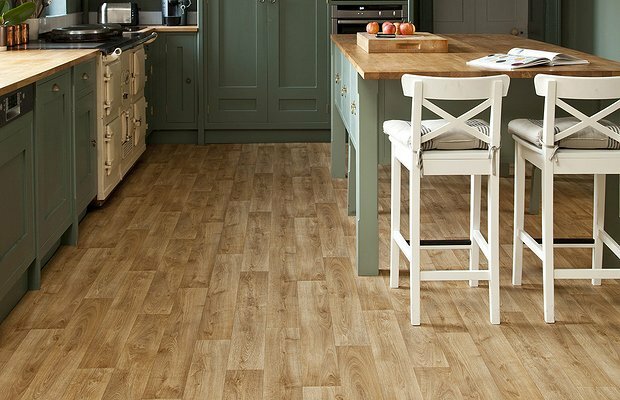 Polyflor is a major manufacturer of commercial & domestic floorcoverings. Market leading products, at competitive prices. 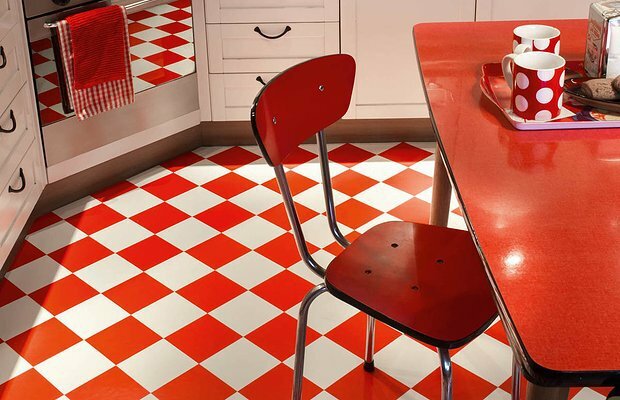 Very durable and attracive flooring for your home. 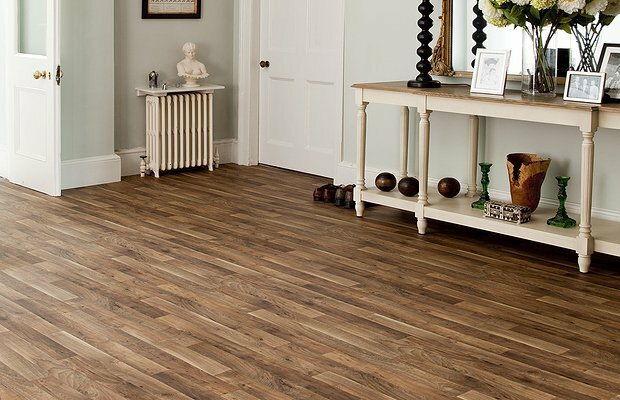 For over 130 years Tarkett has worked hard to provide customers with the ultimate flooring experience.